This is a step by step breakdown for Quickbooks Online (QBO) Integration with the system. You would need the accounting module to be able to integrate the system with QBO. 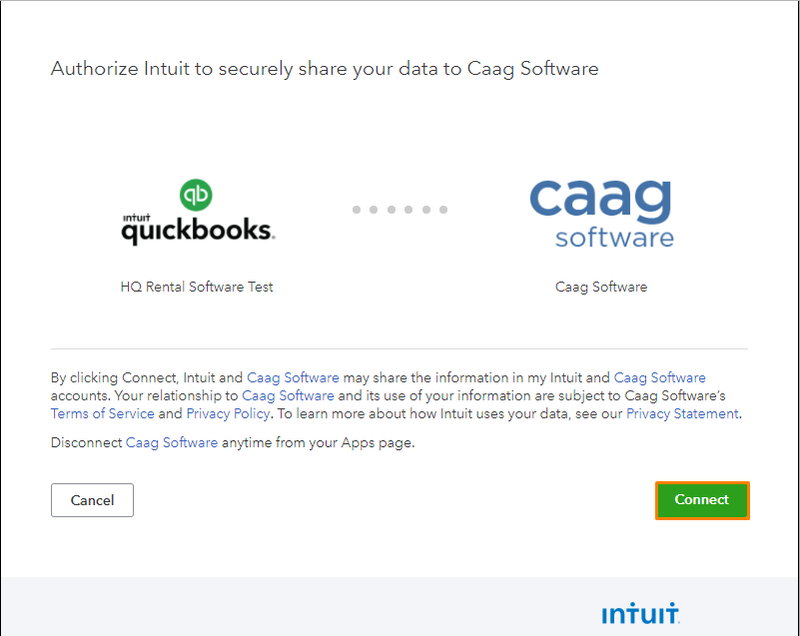 Please contact [email protected] with the title “Please enable Accounting Module for (Company Name) for Quickbooks Online Integration” to enable the module. Go to Settings > Accounting > Driver and click on the orange “Enable Quickbooks Online” button highlighted in orange in the picture below. Next, click on the green “Enable Connection” button highlighted in orange in the picture below. 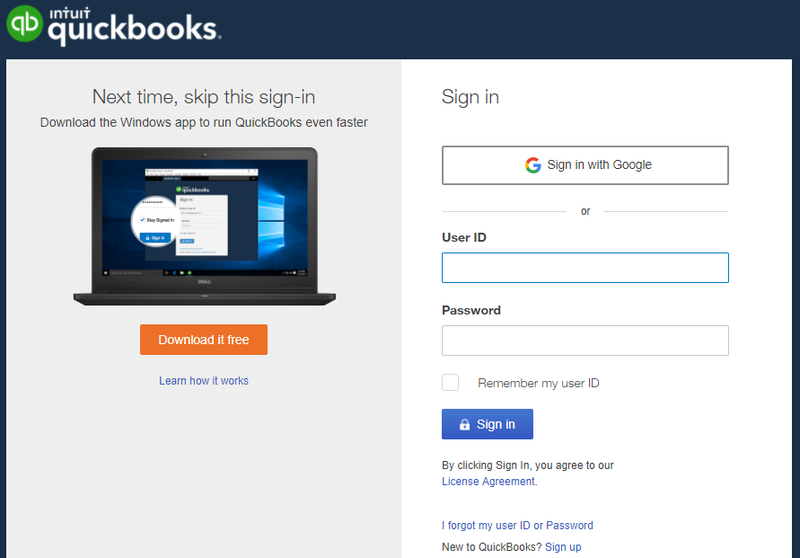 Head to QBO at https://go.qbo.intuit.com/c37/v1802.1355/0/login?redirect=true and log in with your QBO credentials. 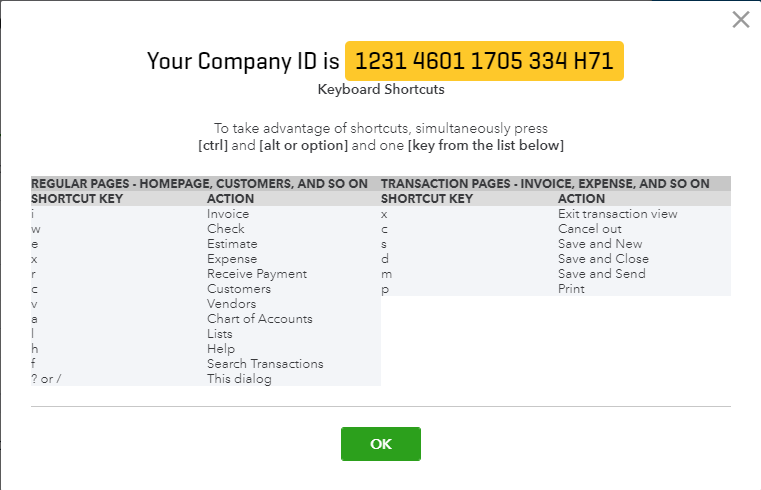 After you have signed in to QBO, on your keyboard, press these 3 buttons together ctrl, alt, and “?”. A dialog box will appear as in the picture below. Copy the Company ID as it is needed in Step 5. Head back to the system and go to Settings > Accounting > Quickbooks Online highlighted in dark blue in the picture below. Here, you will need to paste the Company ID that you have copied in Step 4. Do note to remove the last 3 numbers of the Company ID and to remove all the spaces. Once you have done so, click on the blue “Save” button. After you have clicked the blue “Save” button, you will notice that an orange “Authenticate” button has appeared. Click on the button. There are two possible scenarios that will occur after you have clicked on the button. The first scenario would be that you see an error message such as the one in the picture below. If you do see this error, do not worry. 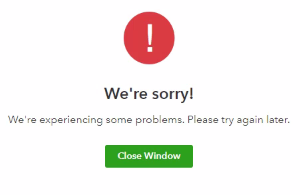 Kindly contact us at [email protected] with the title “Error at Quickbooks Online integration” as we would need to do some updating to the Quickbook Developer system. The second scenario that you would see is a permission page. If you see this page, click on the green “Connect” button highlighted in orange in the picture below. Once you have clicked on the green “Connect” button, your system has now been integrated with QBO. To learn how to integrate with Xero, click on this link here.